We’re more than halfway through the school year, and chances are that you’re getting pretty tired of your usual beverage selection, whether it be your standard Wiggins order, your usual post-KAC smoothie of choice, or that cup of half-beer-half-foam you and your three best friends had to throw elbows for while waiting in line for 15 minutes at a registered party. But never fear, friends; I have just the thing to shake yourself free from that thick, crusty mantle of fatigue and self-loathing that inevitably seems to cover our bodies every year, come mid-February. Your prayers have been answered in liquid form, through the list of Kenyon Kocktails chronicled below. 50% recipe, 50% experiential-emotional scavenger hunt, and 100% time-sensitive, these drinks are all exclusive to and evocative of life on the Hill right now, so go ahead and enjoy these seasonal specialties while you can! 1. The Middle Path Mudslide. Even more fun/dangerous than adding caffeine and chocolate to hard liquor, this drink is exactly what it sounds like. Equal parts wet dirt, slush, and feelings of regret for placing fashion over function when choosing your winter boots, this drink can easily be taken to the next level with just a dash of split blood, paired with an overwhelming sense of schadenfreude as you watch someone go down HARD in front of Gund Gallery. 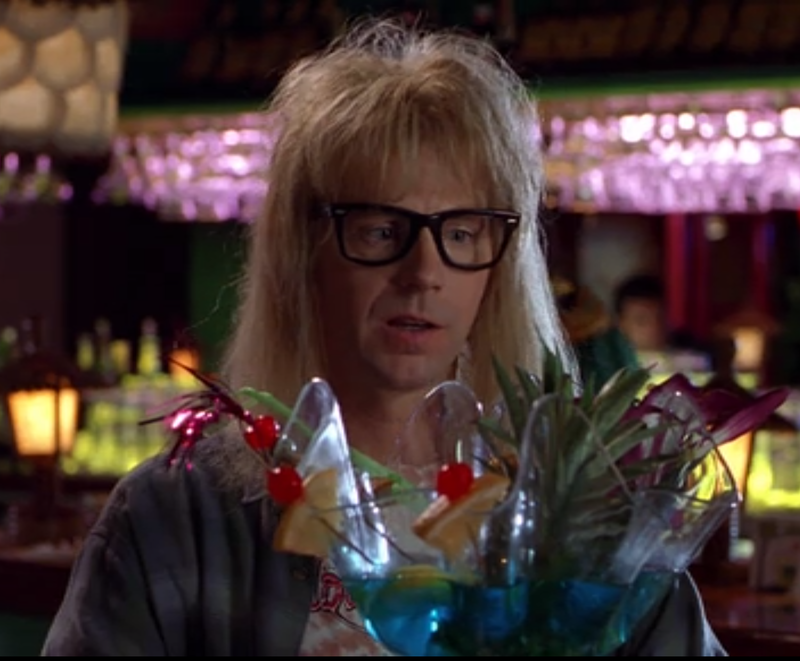 And if you’re still looking for more, a garnish can easily be created by crushing up some shoe pebbles to put all around that rim-rim-rim-rim. Sharon Franz and the cart of library plants. Olin Chalmers Library, home to vibrating cellphones and unceasingly noisy sophomores, has finally welcomed a silent contingency: new potted plants! 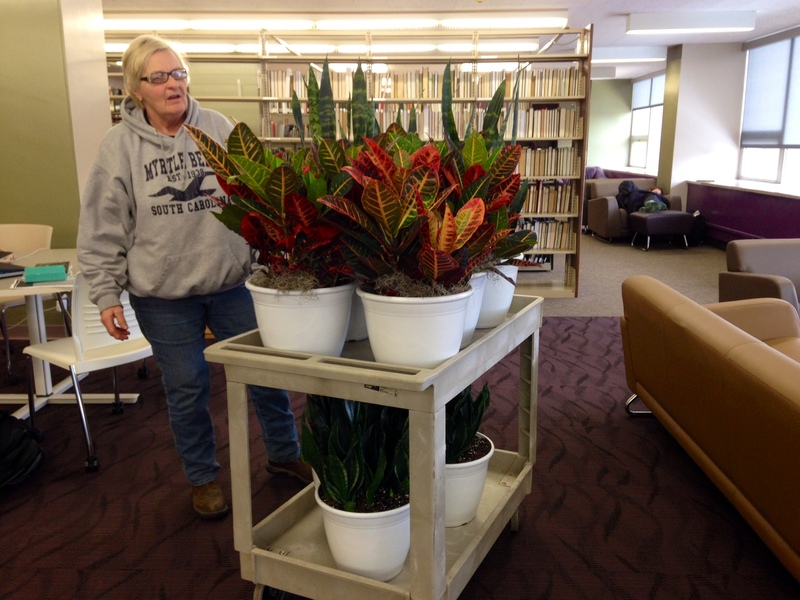 This afternoon, Sharon Franz, Kenyon grounds keeper extraordinaire, rolled a cart of plants through the library. As per request of the librarians, Franz placed the photosynthesizing newcomers on window ledges and tables as an effort to “brighten up” the library. The plants are to replace the 30 year old ficus trees previously stationed in the library. Cool! Potted plants good, Beta pledges bad. 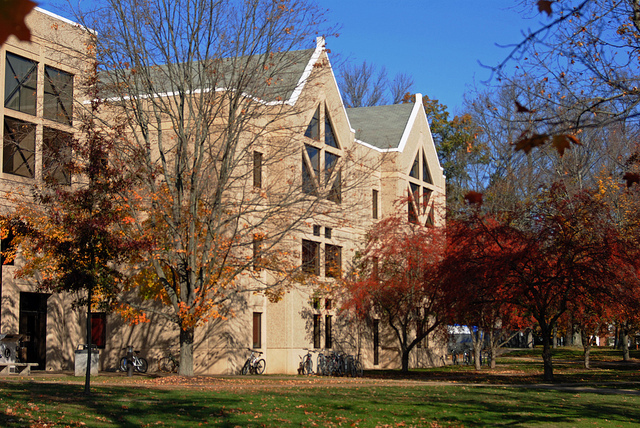 Library grumps are some of the best Kenyon people I know, and I know a lot of Kenyon people. But who are the library grumps? What makes them tick? How is a library grump different from a Gund Commons giggler and how are both united by a shared hatred of study-space ignorant homework completers? In this list, I won’t answer any of those questions, but I will make sure you get up to speed on the various Kenyon study space populations. This way, when you have an interaction with a steely-eyed, Adderall popping Junior, you’ll know exactly where to flee afterward. Note: this list is not intended to enumerate the existence of every single study spot on campus, only to characterize the students who study in the listed locations. Uphill: Holiday Spirit — Isn’t it nice? Caroling, candy canes, cookies, a Christmas Story on TV. Just kidding, I cannot see past this Finals Week. As we all know, Olin and Chalmers library is mostly a place to take extended, full volume phone calls and to online shop. 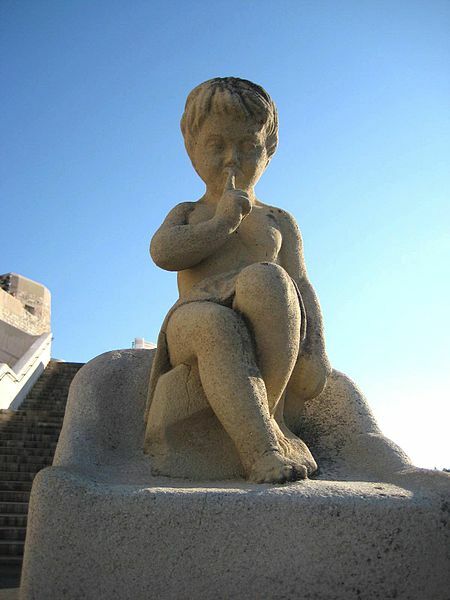 Something about being in the library also makes me need to make regular visits to the restroom and water fountain. 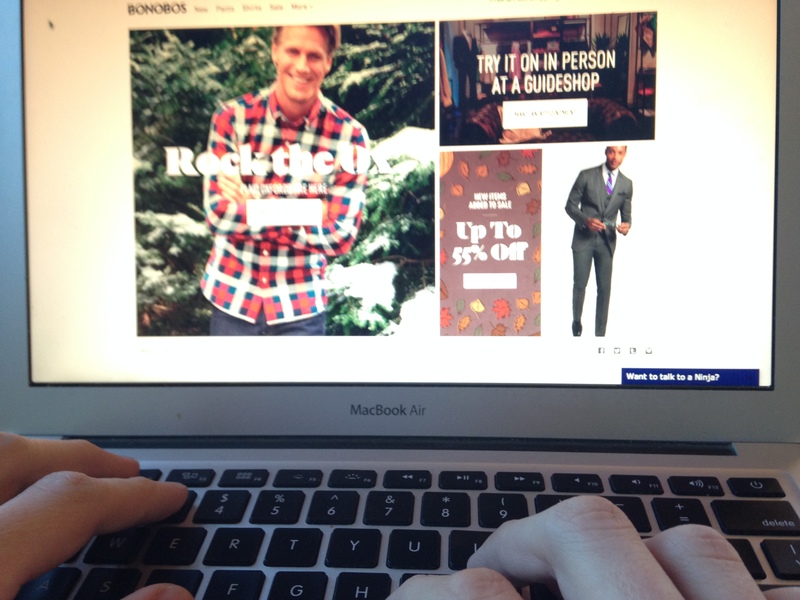 Whenever I leisurely stroll to the bathroom, I can’t help but notice the many different online shopping websites my peers are browsing. It’s like ordering a book from OhioLink isn’t good enough for you all! Here are the places I most frequently see you perusing goods. Club Olin, in all its architectural glory.